The Brinckerhoff House was built in 1718 by and the home of Col. Dirck Brinckerhoff. The Brinckerhoff home still stands proudly in the same site as it did in the Revolution, a historical rarity. Up until 2015 this house had remained in the Brinckerhoff family for 297 years. 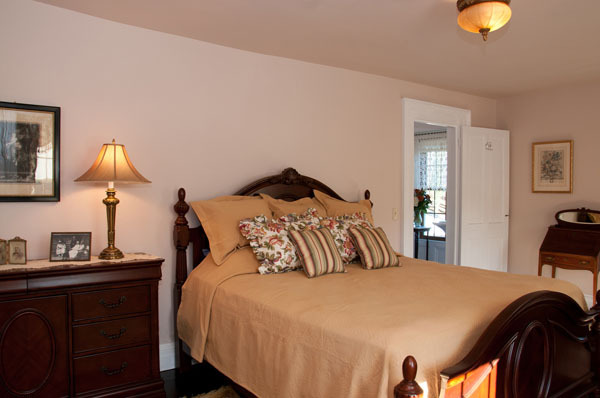 In 2015 it was purchased and renovated to become The Brinckerhoff Inn Bed and Breakfast. Each room is uniquely designed and decorated for the utmost comfort and bring you back in time with its décor. Very few mansions in the Hudson Valley offer the opportunity to sleep in the same Home as George Washington, and many others. The Brinckerhoff House is rich in history. 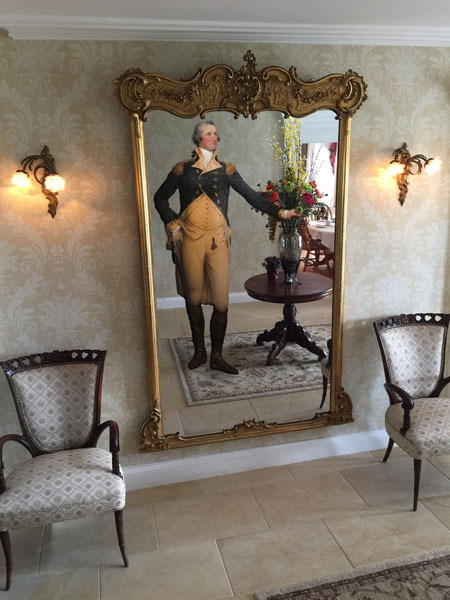 Major General Marquis de Lafayette, “one of America’s most distinguished soldiers”, was nursed back to health in the Brinckerhoff home in November and December of 1778. It is said that George Washington had ridden many miles to check frequently and comfort the ailing Frenchman at the Brinckerhoff House. George Washington is known to have slept at the Brinckerhoff house on multiple occasions. The home became known as a “famous stopping place for travelers on the road between New York City and Kingston”. Thousands of troops traveling between New York and New England passed the home. Washington, Alexander Hamilton and Baron von Steuben watched from the house as thousands of British and German prisoners were marched from Boston to Virginia in November of 1778. Many dignitaries have stayed at the Brinckerhoff house, in addition to Washington and Lafayette, including General Alexander McDougall, Governor George Clinton, General Henry Knox, Thomas Jefferson, John Hancock, Benedict Arnold, Alexander Hamilton, General Putnam, General Greene, General Gates, John Adams and John Jay. George Washington was actually at the Brinckerhoff house having breakfast on the morning he found out of Benedict Arnold’s betrayal. Come and stay where so many distinguished guests have stayed. 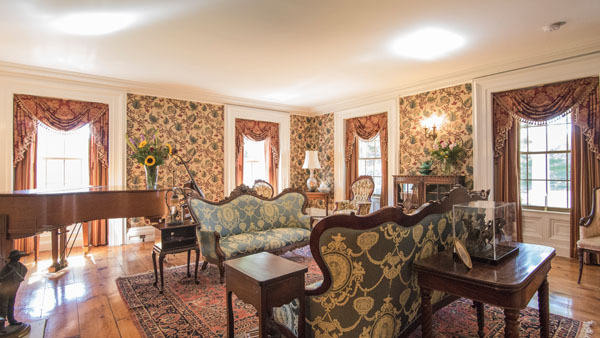 The Brinckerhoff Inn Bed and Breakfast is adorned with many historical treasures. There are nine bedrooms, seven with en-suite bathrooms. We also offer a room with twin beds for the traveler with children. The house has shared spaces as well. There is a parlor, living room and beautiful screened in, back porch, or you could enjoy relaxing in a rocking chair on the front porch. Your breakfast will be a gourmet experience, offering different varieties and styles of food. We will accommodate any dietary restrictions or allergies. We are conveniently located minutes from Routes 82, 9, I84 and the Taconic Parkway. You can reserve a room on our website: Brinckerhoffinn.com or call 845-765-2535. You will enjoy your stay!